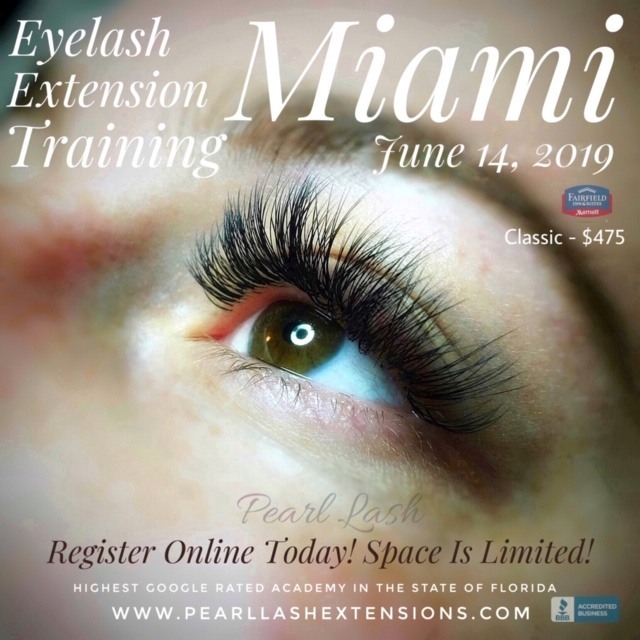 Who is Your Lash Extension Trainer & How To Choose The Right School? Trainer Experience – Who is REALLY Teaching You? Who is REALLY Teaching You? Ask The Right Questions Before Making That Commitment! In today’s world of large corporations, flashy advertising headlines and extended command chains, we are often left with a feeling of neglect and complete lack of personal touch. Are we still being treated as individuals or just being stamped in an assembly line fashion? What we miss is that personal approach that existed when “mom and pop” shops used to dominate mainstream America. The personal attention, the individual approach of the owner, truly caring about the results as the “flashy advertising headlines” of the past were word of mouth referrals! When it comes to eyelash extension training, it is no different. Large flashy training corporations devour our attention around every corner of the web, print media and trade shows. The strategy is simple, allow their brand name to lure in their customer. But Wait… are you truly getting the actual brand name training experience by paying the higher price tag? The fact is that most “large brand” training companies conduct their trainings through independent brand ambassadors! On average, a training ambassador conducting the actual training found through the brand name website has less than a year of actual training experience, in some cases, as little as several months. Many trainings are conducted for the main purpose of selling products and not focusing on great education. Who will be teaching the class I am going to be enrolled in? Please provide me with their name, years of training experience and any reviews/feedback they have on that trainer. Remember you need this information on that trainer, not the brand or company that the trainer is working under? Will my supplies for the hands-on portion of the class be provided free of charge or am I required to purchase a Starter Kit in order to work in class? Will I able to communicate with my instructor after the training is complete in case I have follow up questions or need some troubleshooting advise? Can I come in to get additional help or schedule a refresher class if needed? Will the refresher class be free or not? Will I be receiving discounts on my supplies? How fast is the shipping time? How much do you charge for shipping? Is your training company accredited with the BBB? Each of our Training Events is conducted by our Master Trainer with 13 years of experience teaching in Russia and United States. Pearl Lash does not have independent brand ambassadors. You will personally meet Katherine and get a chance to receive an individual recommendation with learning tips specific to your style. We are based in Florida and conduct all our training seminars in Florida and Georgia. All products are specially formulated for the hot, humid Florida climate to maximize retention. All products ship from two Pearl Lash Florida warehouses and reach our students on average within 2-3 business days. On top of that, our students NEVER pay for shipping for your supplies and receive an additional product discount off our website list prices. Upon completing a class, each student has an option for unlimited complimentary refresher classes. A direct line of communication to our Master Trainer is always open for all our students. This includes phone/text/email communication in regards to any follow up questions that arise as our students begin perfecting their skills at home. All classroom supplies are provided for our students free of charge. 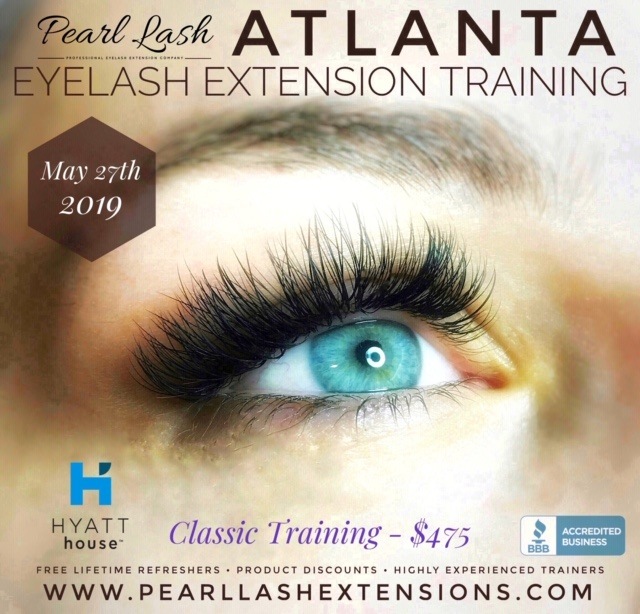 We do not require our students to purchase any products or Starter Kits, those are available to purchase only if a student decides to proceed with Pearl Lash products. We focus on proper, professional training first and foremost, not selling our products! 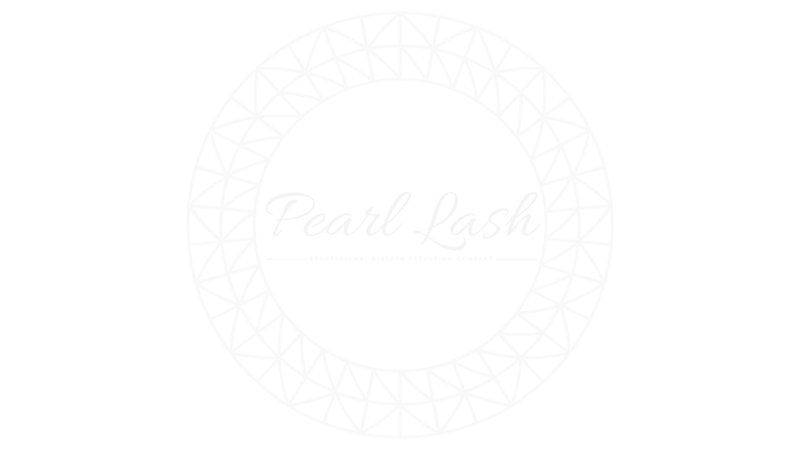 Pearl Lash is a BBB accredited business with an excellent rating. We always encourage our prospective students to do their research when choosing their training partner. We hope that our guide will help you ask the right questions and make the right decision for you. What are the MOST important aspects when choosing your training academy?